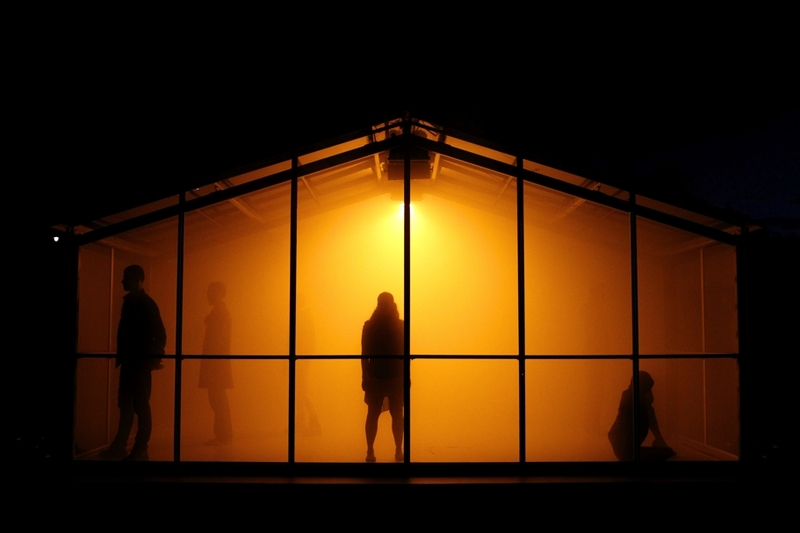 Created by Chunky Move @ The Myer Music Bowl. Melbourne Festival Premiere. 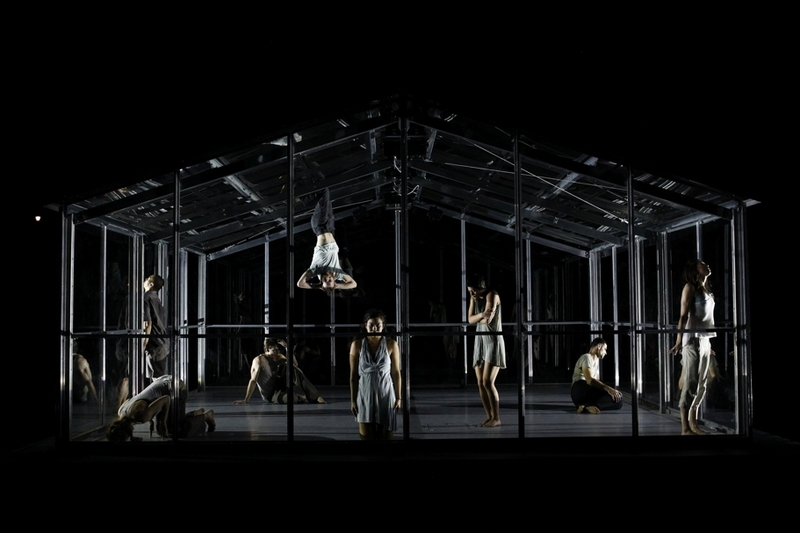 Choreographed by Anouk van Dijk. 2012 photos © Jeff Busby. 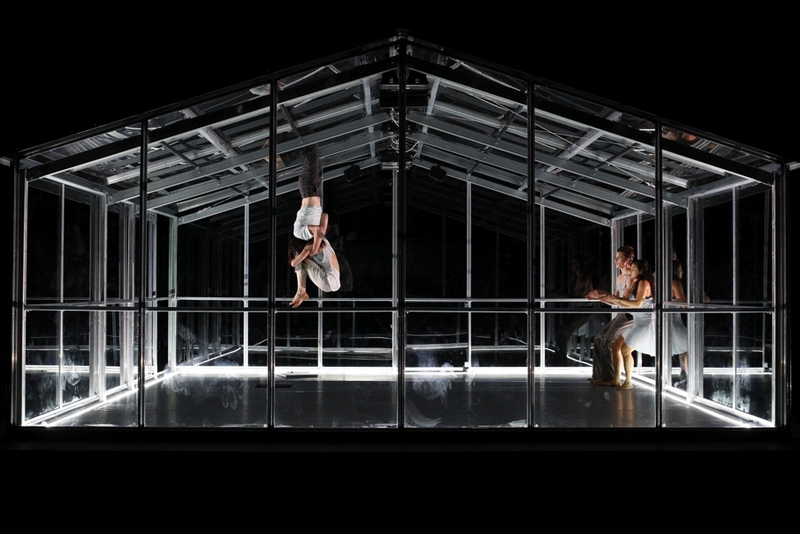 Winner of The Age Critics Award for best major new Australian work premiering at the Melbourne Festival. 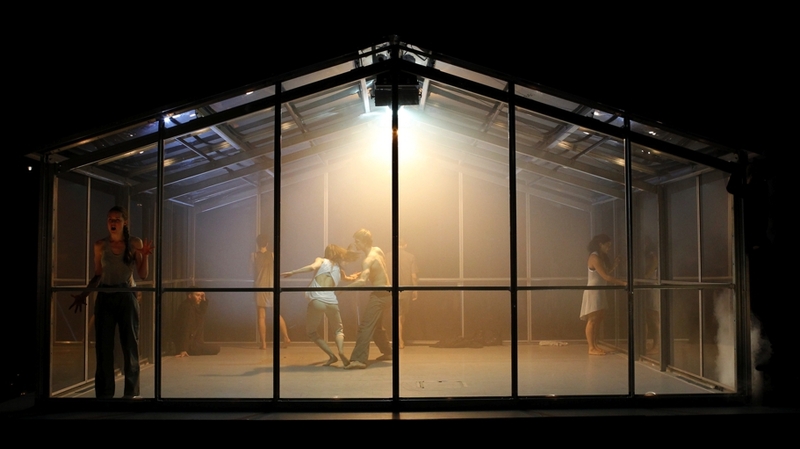 “…an exceptional lighting design.” Richard Watts, arstHub, October 21, 2012. 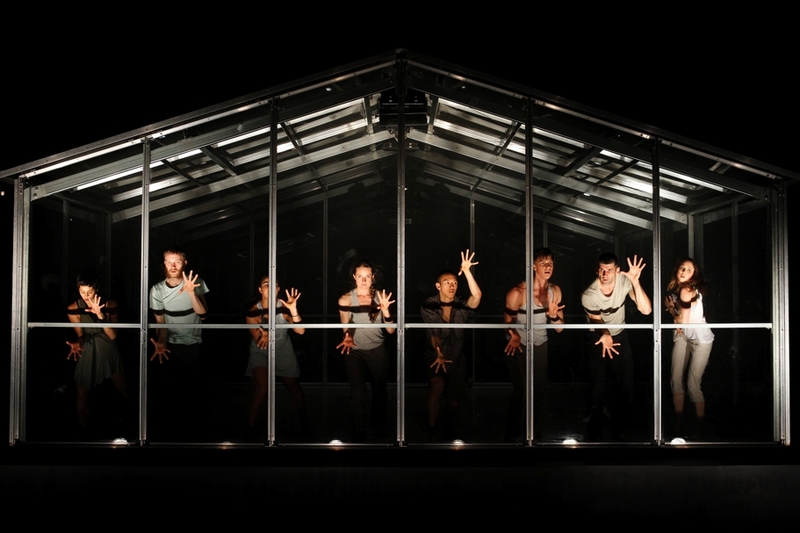 “…extraordinary lighting design.” Alison Croggan, Theatre Notes, October 21, 2012.